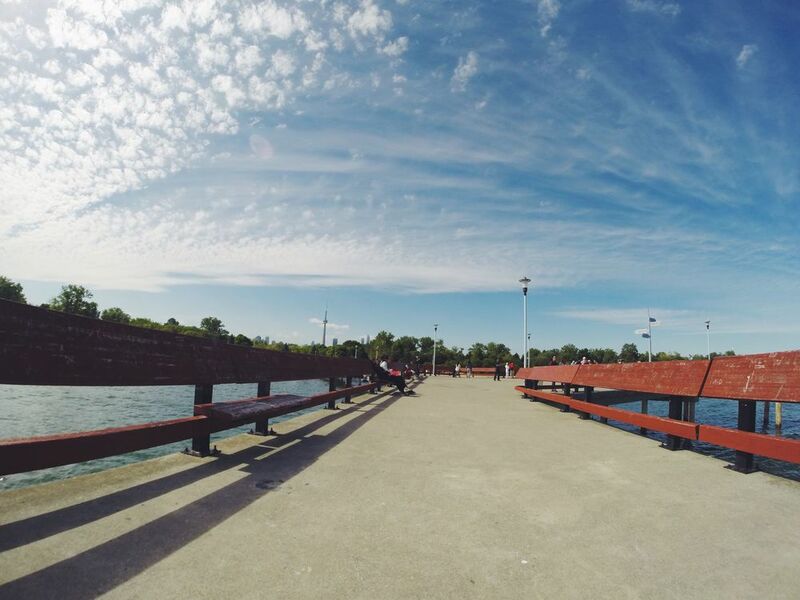 As one of Toronto's top attractions, Toronto Islands is a great escape from the city life. Spend the summer day taking part in one of the many activities that the islands offer. To get to Jack Layton Ferry Terminal, you can either take the TTC or walk there. It's located at the foot of Bay Street at Queens Quay. TTC: From Union Station, take the 509 Harbourfront or 510 Spadina streetcar south to the Bay and Queen Quay stop. Head south down the street to reach the ferry terminal. Walk: From Union Station, walk south down Bay Street. You'll eventually reach the park entrance via the walkway between Westin Harbour Castle hotel and Harbour Castle condominiums. It only takes 10 minutes. Toronto Islands: You'll need to take the ferry to get to the island. Depending on what activities you want to do, you can choose which section of island to visit. Enjoy the ride over and spend the day out in the sun exploring. Ferry rides: $7.25/adult; $4.75/student(19 and under) or senior; $3.50/junior (14 and under). The price is for round-trip. The ferry comes about every half hour. It's a 15 minute ride. Peak hours are from 11 a.m. - 2 p.m, so try to avoid those times if you can. Bike Rentals: You'll need an identification card to rent. It's cash only and there's a deposit fee as well that varies depending on which bike you're renting. The minimum rental is 1 hour and you're only given 5 minute leeway before you're charged for another half hour, so be punctual! 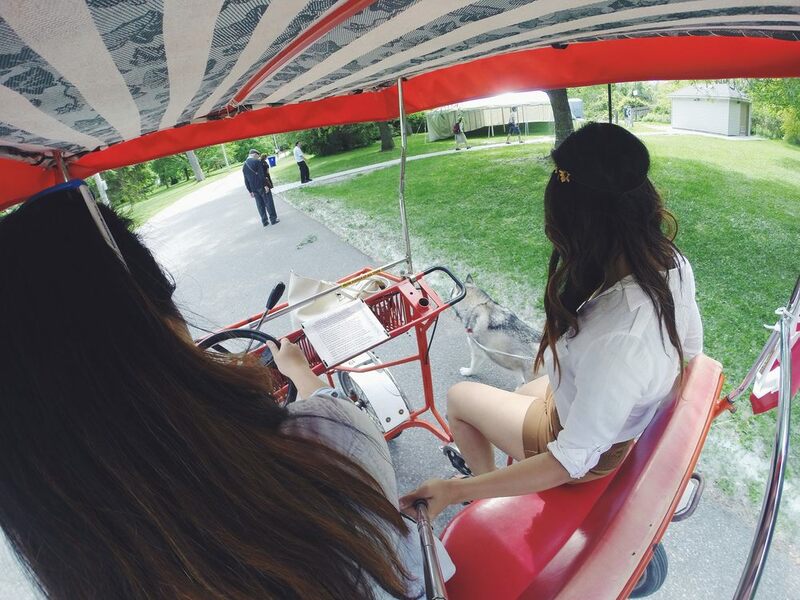 You can choose between a single bike, tandem bike, two-seater or 4-seater quadricycle. Rental is on Centre Island, but feel free to explore both ends of the islands. The island has Centreville, beaches, canoeing and kayaking, bike rentals, festivals (depending on the day), restaurants and picnic areas.